Sat 16 March – Peterlee Catholic Club, Grampian Drive, Peterlee, SR8 2LR, £3 c.c. Sat 30 March – Byers Green Club, North Street, Spennymoor, DL16 7PU, £2.50 c.c. Sun 31 March @ 4.30pm – The Conshies, Wheatley Hill, DH6 3JW, £2 c.c. Click on the poster to link to the CrookFEST website for ticket details. 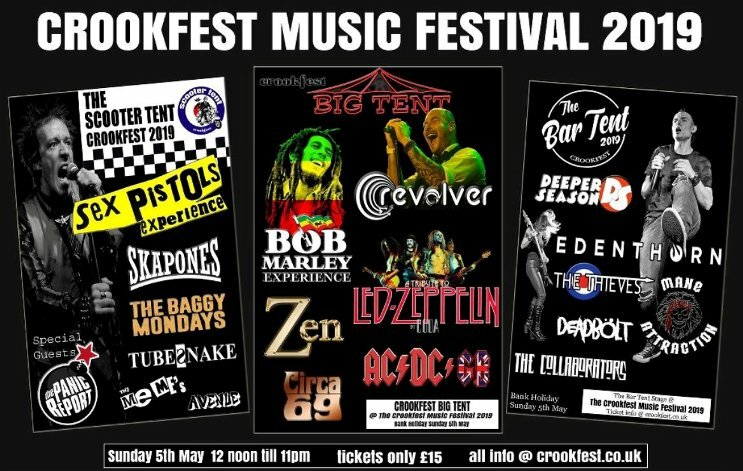 This annual May Bank Holiday Sunday Rock Festival features Tribute & Covers Bands across 3 stages. The whole event takes place inside The Millfield Ground, home of Crook Town AFC. Tubesnake are booked to play an hour and 5 minutes slot. 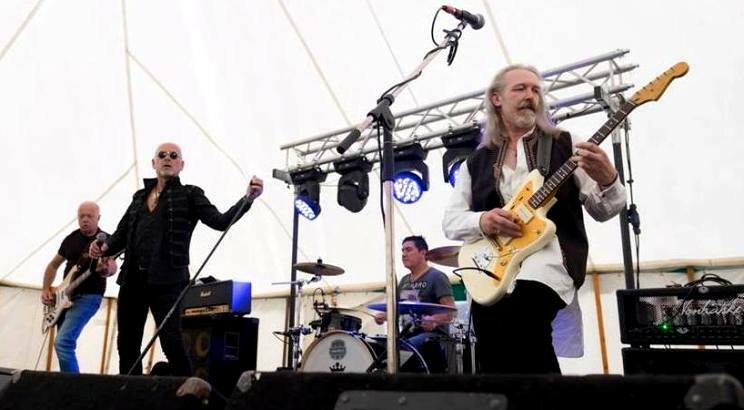 Sun 22 September @ 4.30pm – The Conshies, Wheatley Hill, DH6 3JW, £2 c.c. Sat 25 April – Byers Green Club, North Street, Spennymoor, DL16 7PU, £2.50 c.c.